My name is Cinthia Velasco and I am first semester grad student in MIS. I graduated from Northern Illinois University in the Spring 2016 semester. During the summer, I interned at PricewaterhouseCoopers (PwC). I had the pleasure of working with three different clients. I hope to finish my graduate degree by summer 2017. I plan to take my CPA Exam during the summer as well. I received a full time offer from PwC following my internship. Aside from my education, I enjoy traveling. In the last year I have travelled to Mexico, Seattle, Raleigh, Minneapolis, Madison, and Orlando. 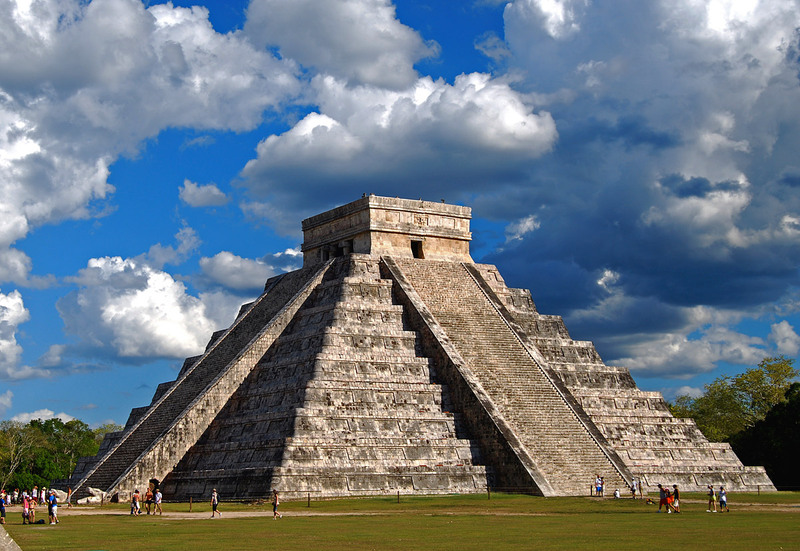 The reason I chose an image of Chichen Itza is because I have always wanted to go there. It's on my bucket list!